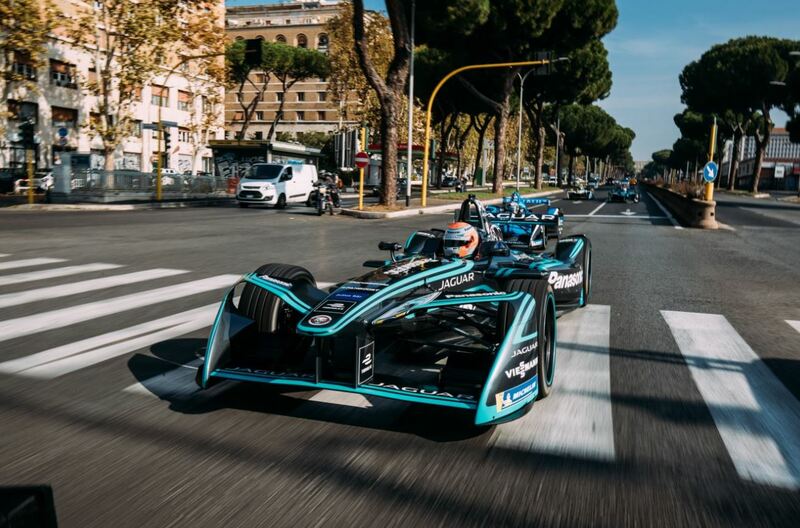 This week the team fly out to Hong Kong for the start of their second season in the FIA Formula E Championship. The season opening double-header will be Asia's first ever and it takes place this Saturday and Sunday. 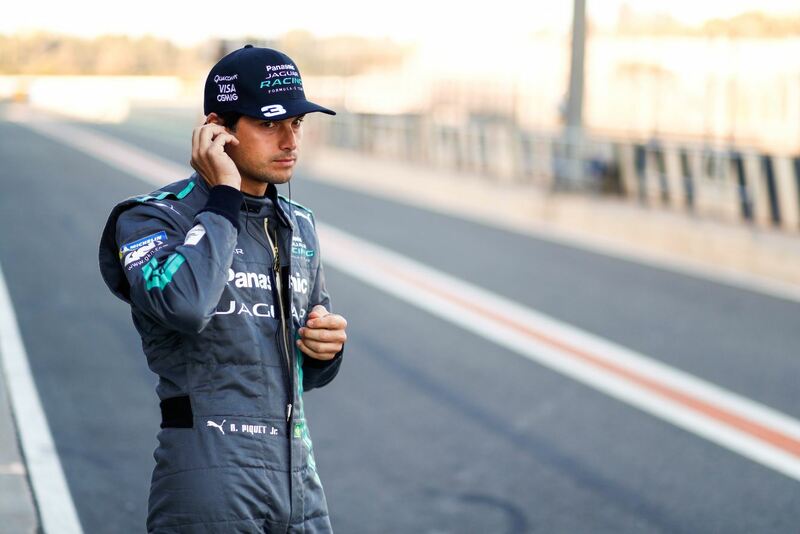 The drivers will complete 45 laps of the 1.86km iconic street race circuit, driving the new Jaguar I-TYPE 2 which features over 200 new and upgraded parts from last year’s I-TYPE. 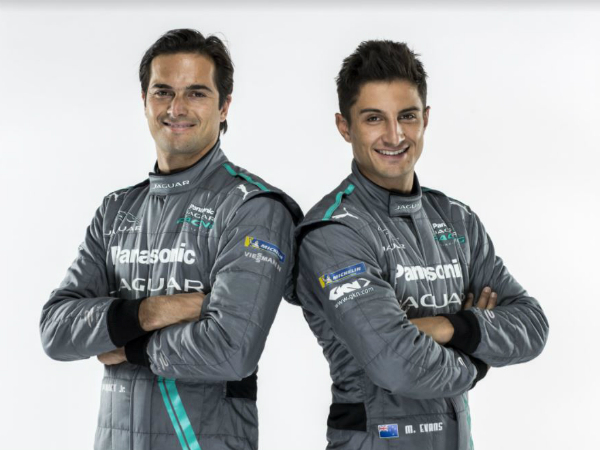 The race will be the first time that Panasonic Jaguar Racing driver Mitch Evans (pictured left) lines up on the grid alongside new teammate and former FIA Formula E champion; Nelson Piquet Jr. (pictured right). 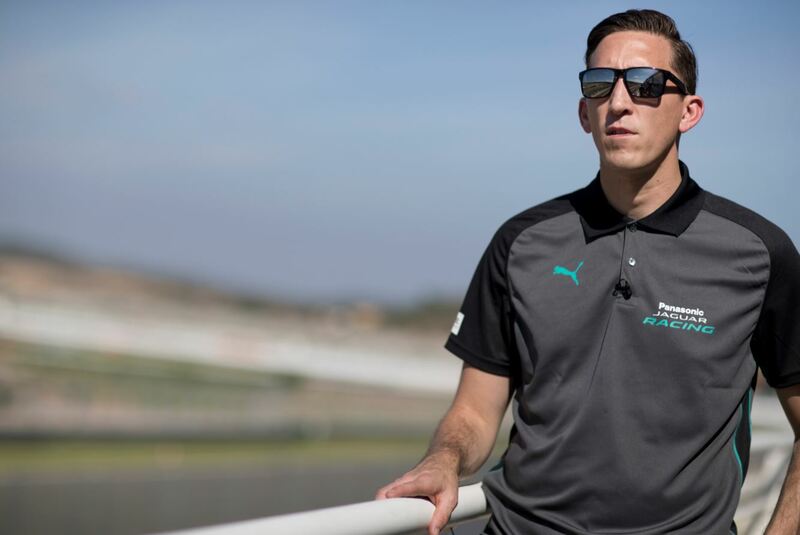 For more information and exclusive team content make sure you get on THE GRID.